The NVIDIA® Jetson™ SerDes Sensor Interface card is an add-on for the NVIDIA Jetson TX2 and AGX Xavier™ Developer Kits. The card supports both Texas Instruments FPD-Link™ III and Maxim Integrated GMSL2 deserializers. Connect multiple tethered sensors to the powerful NVIDIA Jetson embedded platform. A direct MIPI CSI-2 connection allows you to interface sensors directly to the Jetson Developer Kit. Use with camera modules and radar modules from D3 Engineering. Use this kit for benchtop evaluation and rapid prototyping. Learn more about product development with D3. 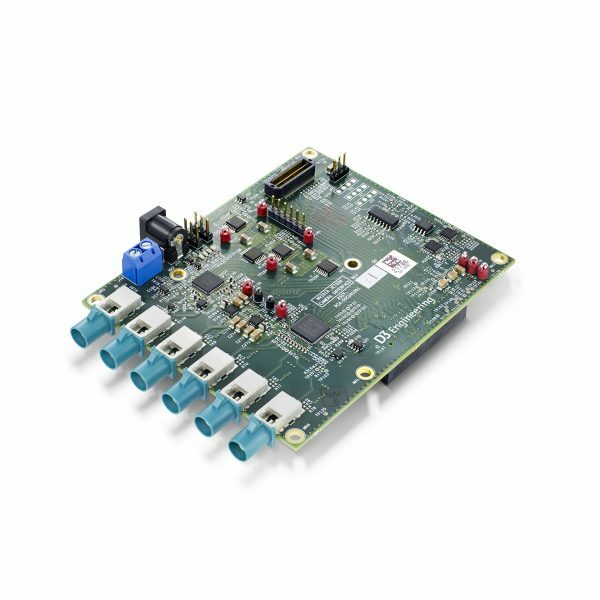 Read the DesignCore NVIDIA Jetson SerDes Sensor Interface Card Data Sheet for additional information and product specifications. Q: How many cameras can you connect to the Jetson Kit using the SerDes Interface Card? A: The FPD-Link III and GMSL2 deserializers are each on a dedicated 4-lane CSI-2 port to the Jetson. The FPD-Link III deserializer is a 4-to-1 hub and the GMSL2 deserializer is a 2-to-1 hub. 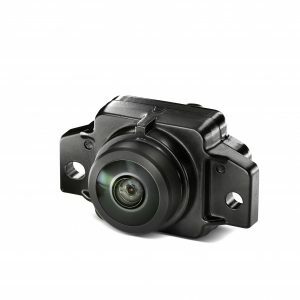 However, the number of cameras that you can realize on the Jetson depends on the specific module and software support from NVIDIA. For Jetson TX2: NVIDIA does not support virtual channels over CSI-2 on TX2 which means only 1 camera data stream can be sent on each CSI-2 port. 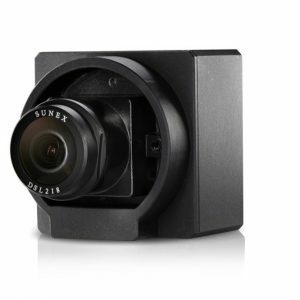 This limits the number of cameras that can be interfaced to TX2 using the SerDes Interface card to 1 GMSL camera and 1 FPD-Link III camera. These cameras could be used simultaneously. For Jetson AGX Xavier: Virtual channel support is on the roadmap for Jetson Xavier. This will allow interfacing all 4 FPD-Link III and/or 2 GMSL2 cameras. D3 does not currently know when the software will be available from NVIDIA for this but will update as soon as the information is available. 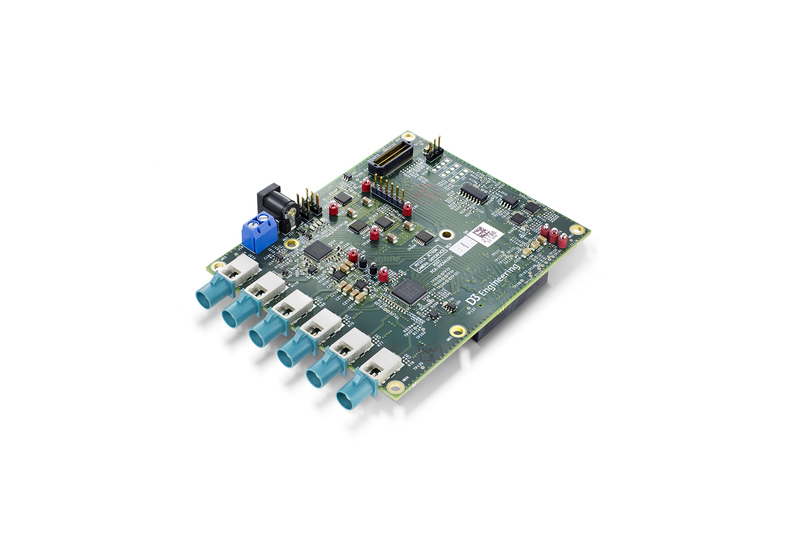 Q: Does the SerDes Interface Card directly interface with the Jetson AGX Xavier Developer Kit? 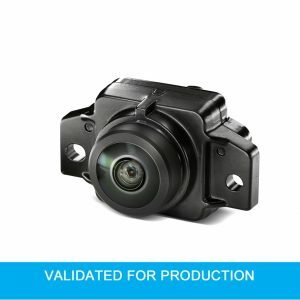 A: The camera connector that is on the Jetson Xavier Developer Kit is the same that is also on the TX2 Developer Kit so from a pinout and functionality standpoint, yes. Since the Jetson Xavier Developer Kit was produced after D3 made the SerDes Interface Card, there will be a small mechanical challenge mounting the board. One of the feet on the Xavier dev kit that holds the heat sink in place will need to be removed in order to connect the card. Q: What software and source code is provided with the SerDes Interface Card?